Hearst Magazines UK has appointed Ella Dolphin to the newly created role of group commercial director. Dolphin, a former group publishing director, will now lead Hearst’s commercial strategy at a group level, devising creative products and solutions for advertisers across mobile, tablet, web, print and events. She subsumes the responsibilities of group revenue director, Max Raven, who left the company in July after 18 months. Hearst has begun the hunt for a new group publishing director. Dolpin’s new remit includes all 19 magazines and 26 websites, including the group’s cash cows Cosmopolitan, Digital Spy, Elle, Esquire, Good Housekeeping and Harper’s Bazaar. She will also focus on developing long-term alliances with Hearst’s key customers and agencies, as well as overseeing commercial trading strategy across the business, to be led by a Head of Trading – a position that Hearst is in the process of recruiting. She will report to Hearst Magazines UK’s chief executive, Anna Jones, who praised her "deep understanding of brands and content" and "fresh and innovative approach to commercial partnerships". She added: "Ella will strengthen our unique approach to creative, digital, content and experiential solutions to ensure our advertising partners get maximum value from all our brands and channels." 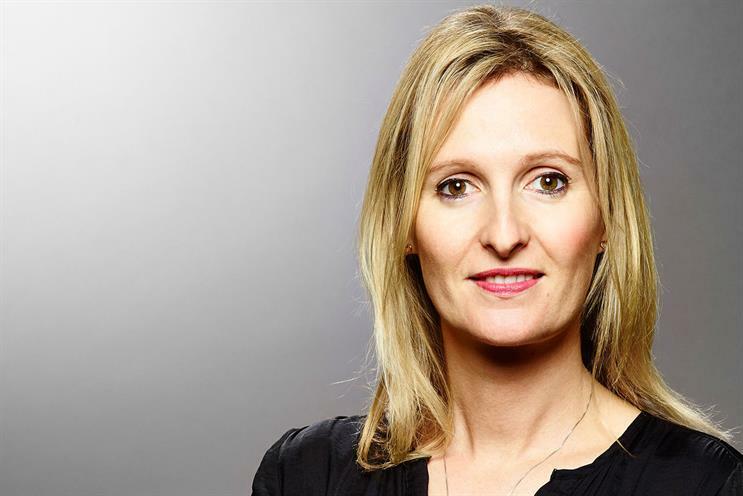 Dolphin joined Hearst in 2011 from Bauer Consumer Media where she was publisher of Grazia. Prior to Grazia, she was head of magazines at the Mail on Sunday and the combined Mail Newspapers group.